Have you met Faith, Hope and Charity in your own life? 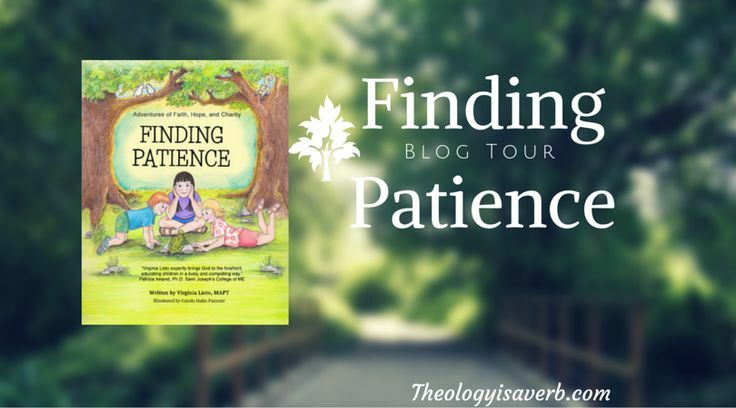 Intended for our youngest readers ages 4-8, Finding Patience is a very endearing introduction to these extraordinary gifts from God. When 8 year old Faith moves with her family to a new home and school, her initial excitement fades as she encounters the daunting challenge of making new friends. Encouraged to seek patience in prayer, Faith soon finds the love and support of her family and a new puppy to help her persevere. 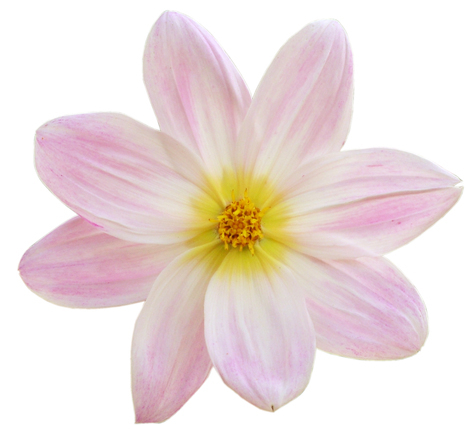 This time also prepares Faith with a true appreciation for what was to come next…a new friend! As we have come to discover in our own lives, the experience of change and disappointment doesn’t begin when we are old enough to equip ourselves with ready answers or are accustomed to waiting patiently. Much less is patience something acquired once and for all, but as with the other virtues, is a gift that we are to grow in throughout our lives. This as young Faith demonstrates so well requires perseverance. While so often we struggle to attain even a good measure of patience in our lives, this struggle is incredibly important. For, when tested we do have a choice- to give up to discouragement or lift up and lean into God. When we actively persevere in trusting God, in his timing and will, it is then we receive that inner strength needed to endure whatever trial we face in our lives. Only then, do we get to enjoy in the fullness of all that God desires for each of us –true peace and love. For most of my early life, I believed myself to be patient. Since, accepting the failures and faults of others came quite naturally. What I did not do, however, is practice patience with myself and God’s timing with my own life. Meeting obstacles by seeking to control all conditions involved, I was left with anything but peace. I thought that God would act quickly, and if he hadn’t was depending on me to do my part to move things into place. Then, when things didn’t go as planned, I felt this was only because I had failed to execute the plan perfectly. Like 8 year old Faith, I didn’t realize right away that waiting, and practicing patience, was an active journey in virtue. Exercising patience, unlike seeking control, requires a choice of placing the situation in the hands of God rather than solely your own. It is trusting in the outcome that God has in store and finding peace in the midst of it. As Christian parents, we seek to teach our children not only how to get through life but how to discern fully and follow Christ with each step along the way. The virtues are spiritual tools to do just that. So, why not start today on this path with your child to learn and grow in virtue? How awesome is this!!! Thanks for revisiting your review of my book. What a God-incident! My #WRW post is about my life-long friendship with the friend who represents Patience in the book. FYI: You might want to remove the link to Tony’s site, since he won’t have the review noted on the home page at this time. This is a really nice review of this book! I have been meaning to get it, but haven’t jumped on it yet. I think I’m going to finally purchase it. ” For, when tested we do have a choice- to give up to discouragement or lift up and lean into God. ” I find that this is so true, especially for me when I pray for more patience. Too many times I think I can do this on my own, “forgetting” (or choosing to forget) that I need assistance with this. Like you, I was well aware to have patience with others, but when it came to myself, I feel short, badly. It’s taken time, and learning, and still a whole lot of leaning for me to get this. I’m still a work in progress though.